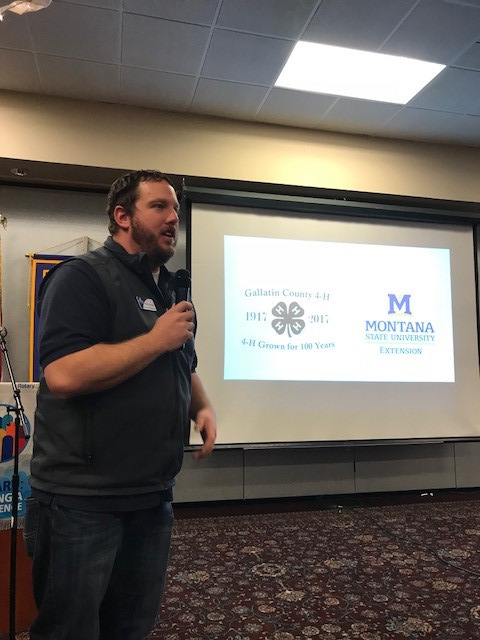 Our club enjoyed hearing about 4-H in Gallatin Valley. Kelton Jenson 4-H Program Director w/ MSU Extension presented. He reminded us that 4-H is always looking for volunteers!